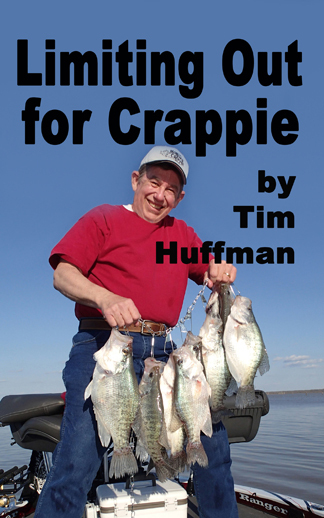 Fall is a time of transition, movements and turnover. 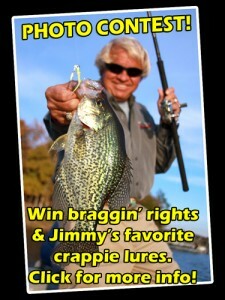 It’s important to know the key success tactics to catch these crappie on the move. 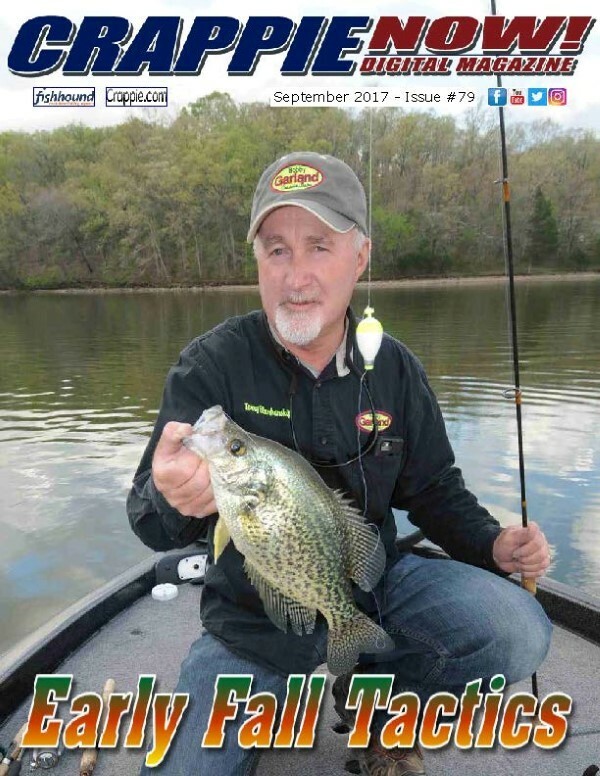 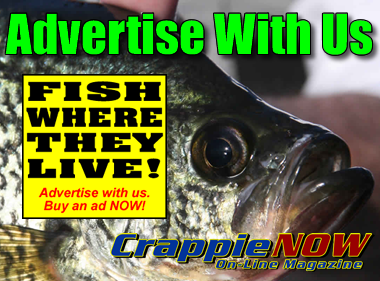 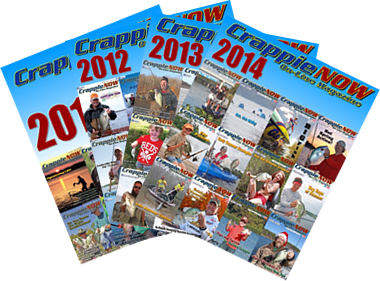 CrappieNow Magazine September issue is filled with tips and tactics.